While contemporary Evolutionary Algorithms (EAs) excel in various types of optimizations, their generalization to speciational subpopulations is much needed upon their deployment to multi-modal landscapes, mainly due to the typical loss of population diversity. The resulting techniques, known as niching methods, are the main focus of this chapter, which will provide the motivation, pose the problem both from the biological as well as computational perspectives, and describe algorithmic solutions. 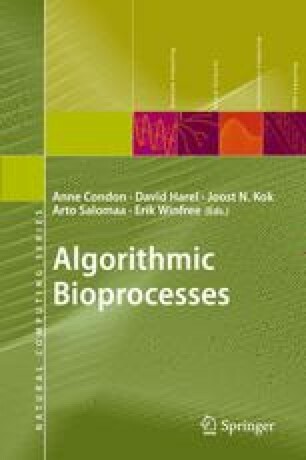 Biologically inspired by organic speciation processes, and armed with real-world incentive to obtain multiple solutions for better decision making, we shall present here the application of certain bioprocesses to multi-modal function optimization, by means of a broad overview of the existing work in the field, as well as a detailed description of specific test cases.